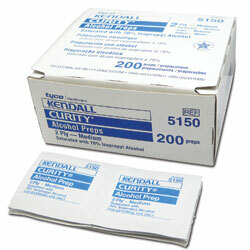 These powerful Alcohol Wipes are highly versatile and very effective. They can be used to pre-clean your client before a procedure or clean the pigment off skin after a procedure. Provide your client with the best service possible with this easy to use product. The pads contain 70% Isopropyl Alcohol and should not be used in the eye area. Each unit contains 100 wipes. Ambidextrous high quality powder-free nitrile gloves. Available in size small, medium and large. Each unit contains 100 pairs of gloves. This workbook will help you give create the perfect eyebrows for your clients by giving you the realistic practice and in-depth information you need.